Our block paving provides a solution that is unique and versatile, creating driveways that stand out in their beauty, style and durability. 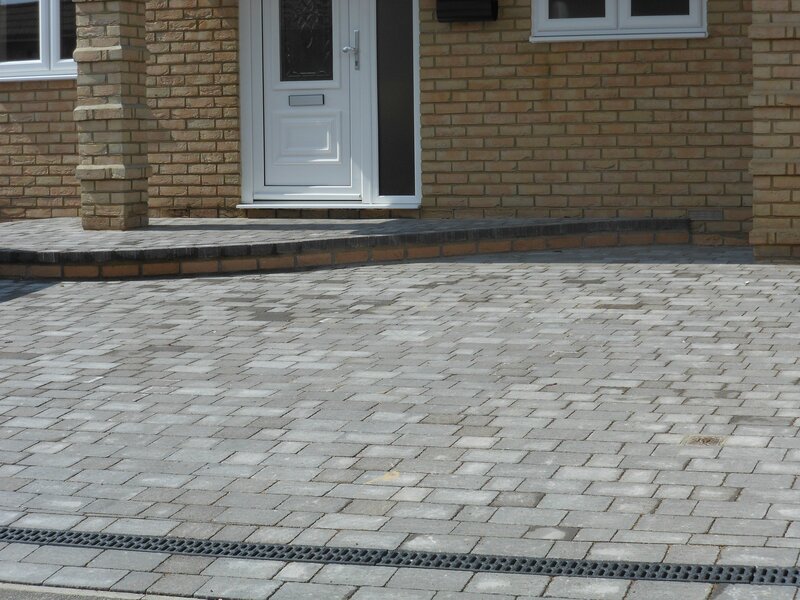 Our driveways speak for themselves, giving the best first impression of your home. 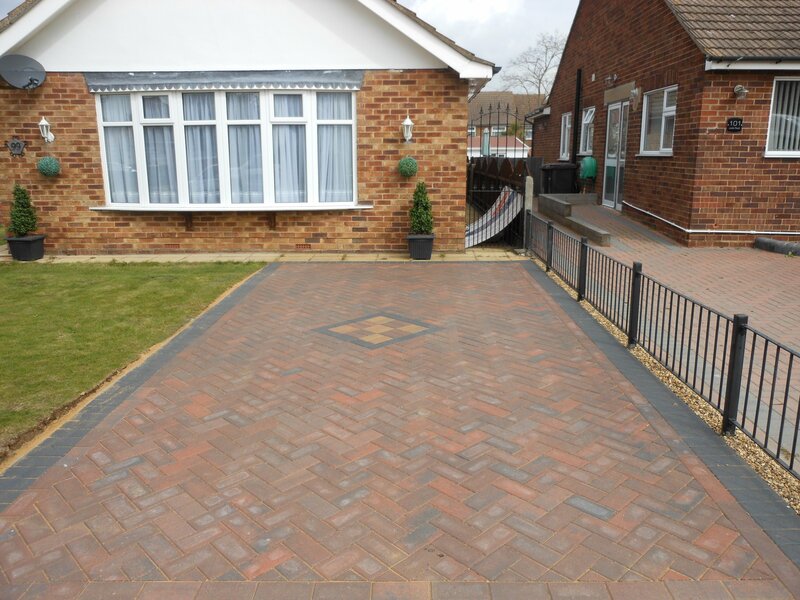 We understand that you want to stand out, but for the right reasons and hiring us for your block paving work will ensure that you do stand out for your beautiful and high quality driveway. 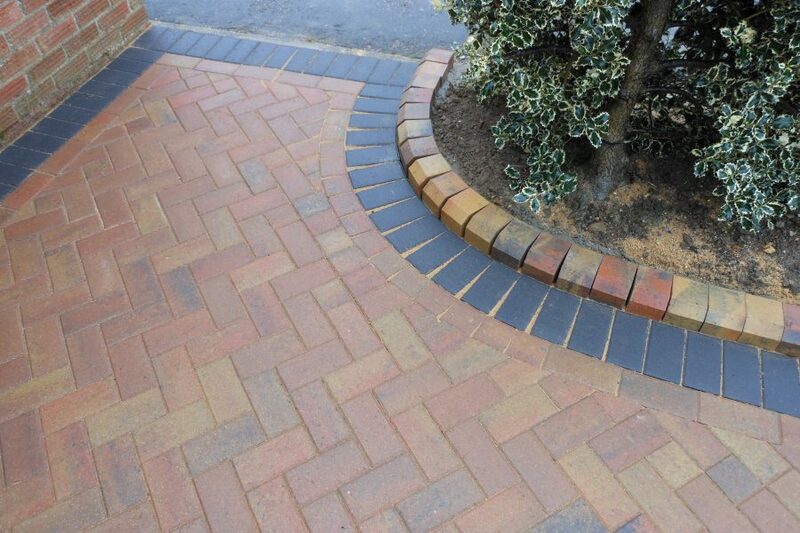 Whether it’s residential, commercial or industrial, if it requires block paving, we are the team to call. Modern block paving solutions come in different colours, which means that your block paving can now compliment all types of property. 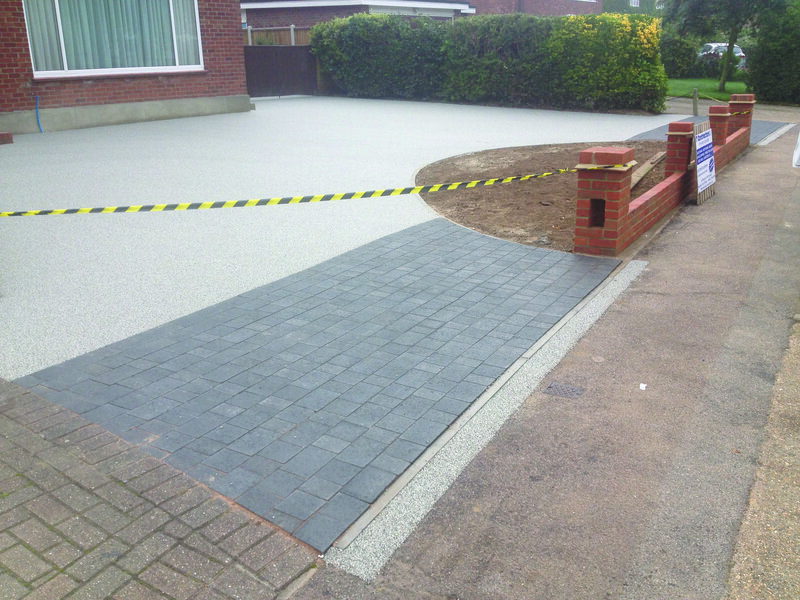 The perfect combination of style and functionality as well as being extremely hard wearing make it an unbeatable solution for all driveway needs. 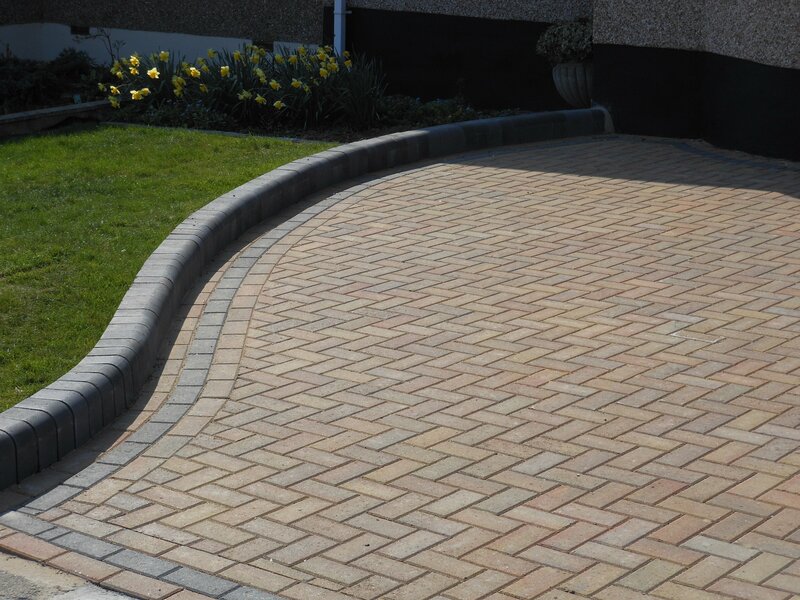 To the untrained eye, this is also another name for ‘brick paving’ and is a hard standing path or driveway that was created using a decorative method. Brick paving is a really flexible method of paving because the bricks can be lifted up or replaced as need be. 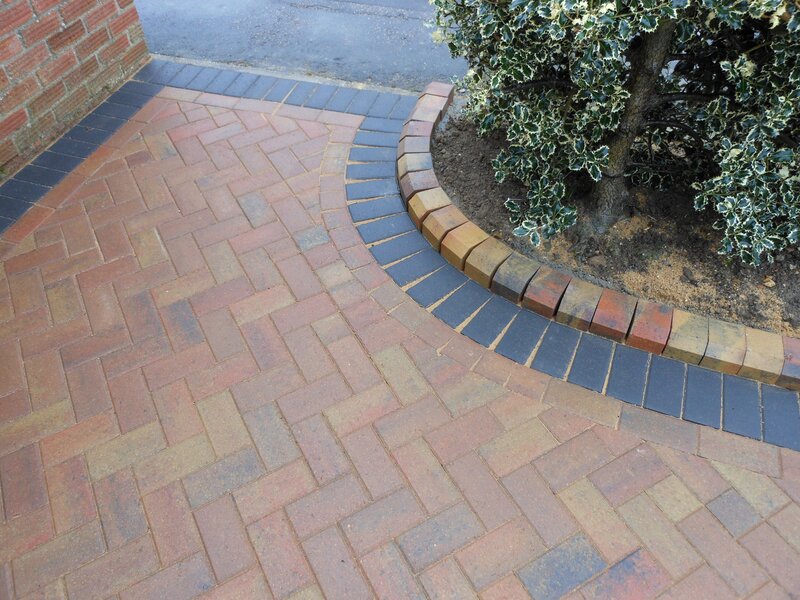 There are different patterns that can be created using block paving including stretcher bond and another known as basket weave and the more popular herringbone, amongst others. We have the experience and know-how to help you choose the best design for your property. 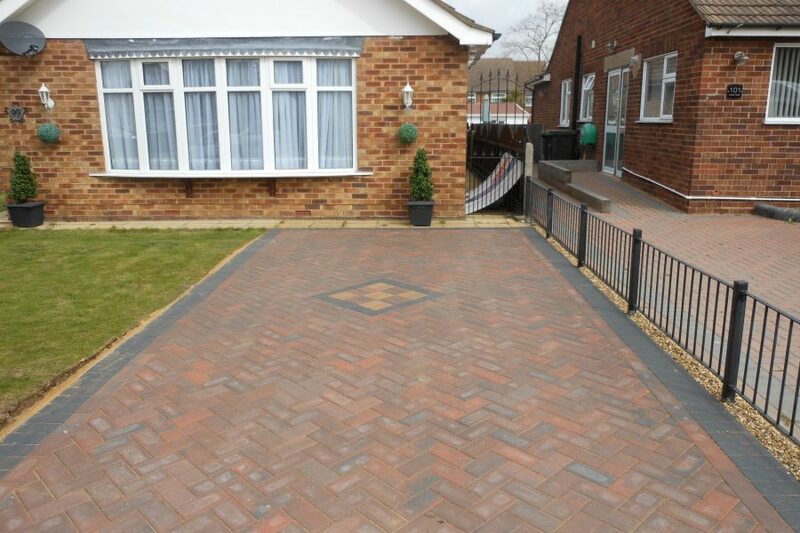 We have a proven track record in the block paving industry and our reputation is built on quality and reliable workmanship. You can trust us, and we don’t say that lightly. 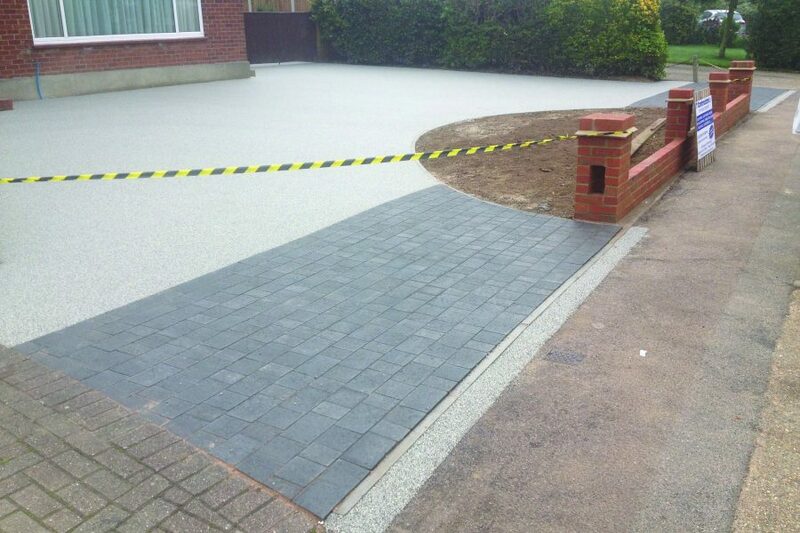 We work quickly and effectively to ensure that you are not inconvenienced for too long and we understand how important your driveway is to your home or business premises, we ensure that there is little or no disruption as we go about working on your driveway. 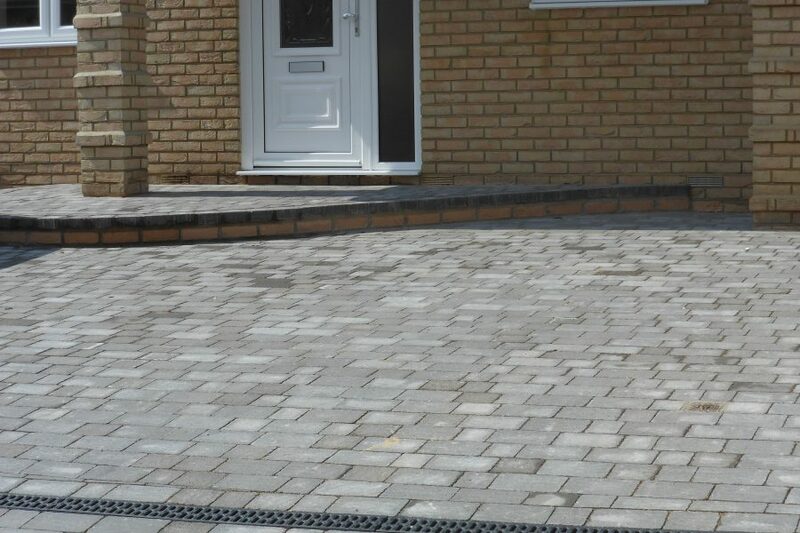 We have been in this business for several years and have a team of dedicated block paving experts and are willing to pull out all the stops to ensure that your project gets the attention it deserves. Perhaps the most important benefit when working with us is the cost effectiveness. We really are affordable especially when you are looking for a quality block paved driveway that meets the desired standards. We do not compromise that. 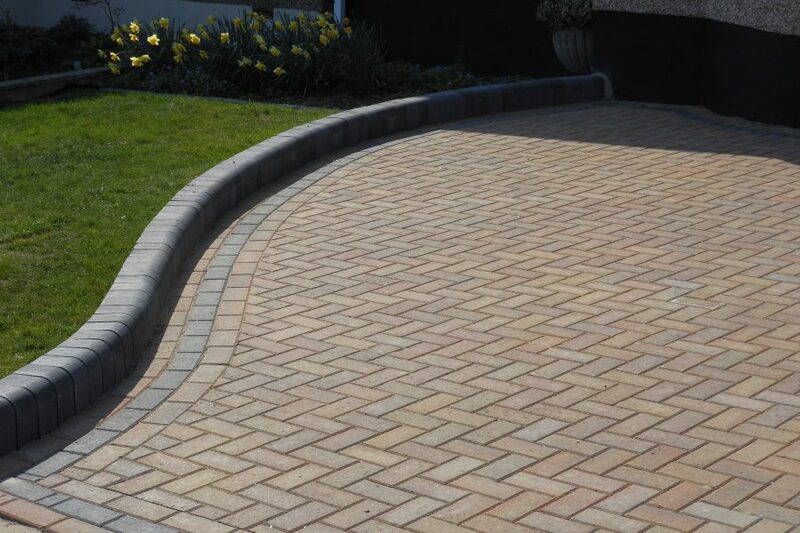 We have perfected the art and skill of block paving and have eliminated the usual areas where waste occur, thereby saving you tons of money on your project. 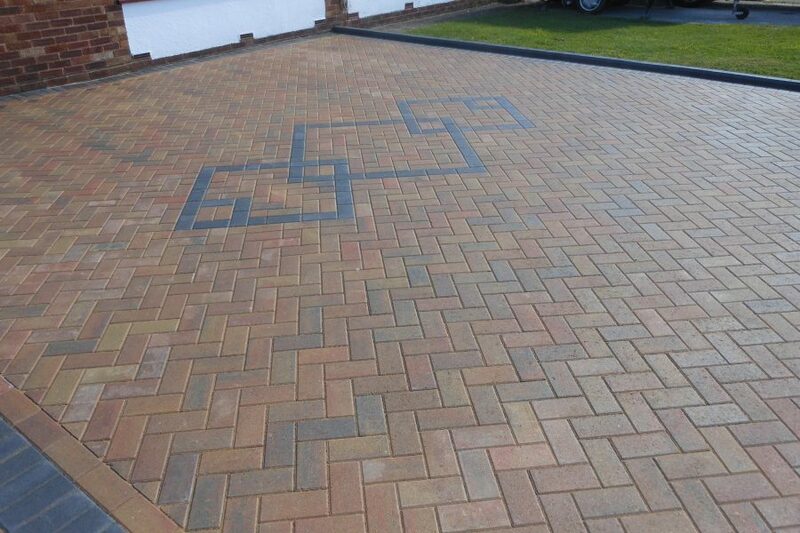 Our block paving services are perfect for your driveways, patios and pathways. We are leading experts in this area and have the track record to prove that. 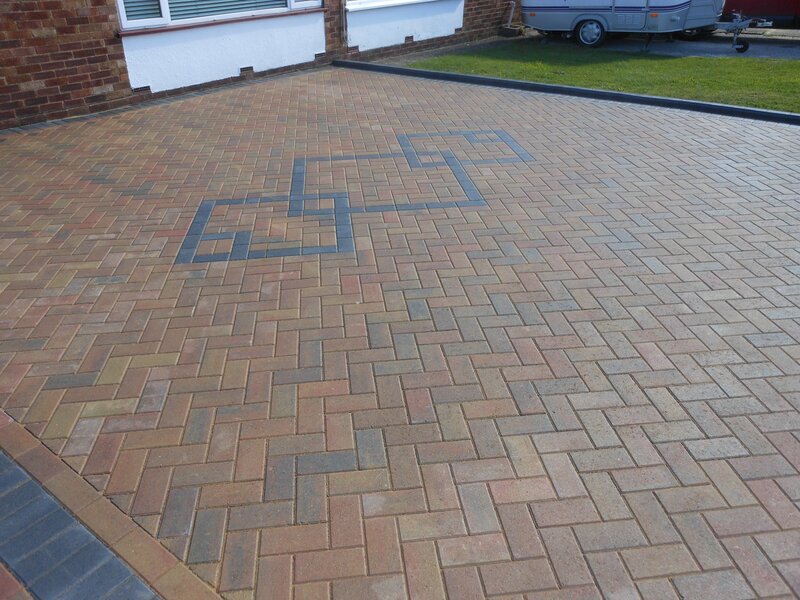 You can talk to our team of block paving specialists to determine the solution, including style and colour, that works for your property as well as your budget. We will handle your project from start to finish and aim to ensure that you are one hundred percent satisfied. Give us a call today for a free quote.